Her “you never know until you try” attitude is what got Hannah Puren into motorcycle racing. 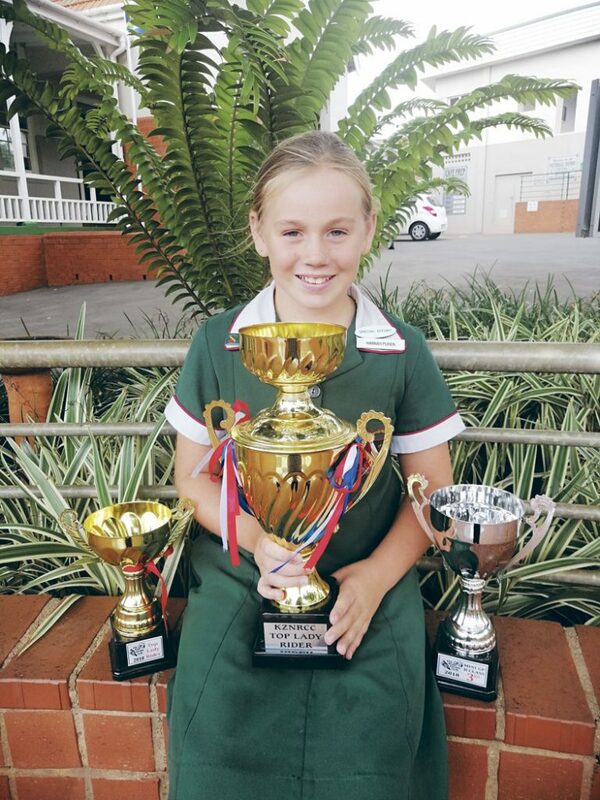 The Glenwood Preparatory School learner started motorcycle racing in 2018 and took part in the KZN Road Racing Club Championship for Mini GP motorcycles. She said she found it fun and encourages other young women to try riding as a sport and as a hobby. “You never know until you try,” she said. Talking about her first bike that she rode she said, “The very first ever bike I rode was a quad bike, I injured myself but that did not stop me.” She fell in love with riding and she plans to continue until she makes it big. She said her dad taught her to ride on a Chappie Bike which is an adult bike even though it is not too fast on the grass.